For shipping see note under product description! 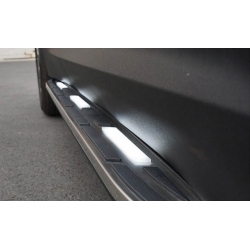 Autogrand Side Steps for Santa Fe DM 12-15 are available in led and NON led option. 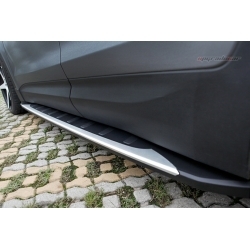 Cayenne Style Side Steps for Santa Fe DM 12-15 are made to look like porsche cayenne but fit your santa fe. 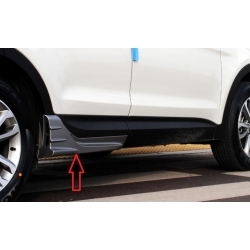 EGR Side Steps for Santa Fe DM 12-15 are made from ABS plastic in two different options, black and sliver. 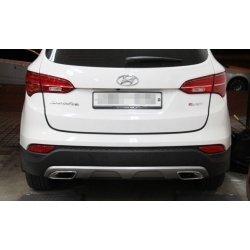 MAX Dual Diffuser for hyundai Santa Fe DM 12-15 model made by KSM company in Korea. 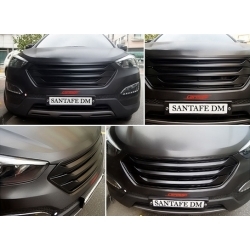 Mobis Full Body Kit for Santa Fe DM is genuine hyundai product with perfect fitment and quality for 12-15 Santa Fe. 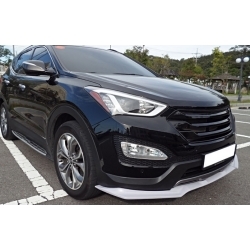 Mobis GSC Side Steps for Santa Fe DM 12-15 is genuine hyundai product with perfect fitment and quality. 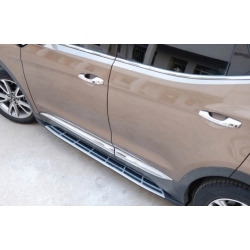 Mobis Running Boards for Santa Fe DM 12-15 is genuine hyundai product with perfect fitment and quality. 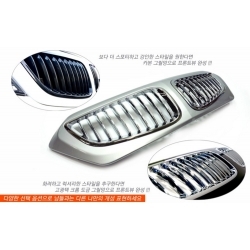 Morris Club Grill for hyundai Santa Fe DM 12-15 is made of quality fiberglass, fits with your stock radiator cover. 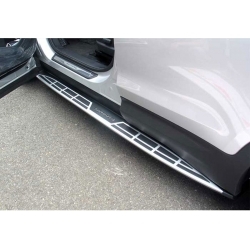 Morris Club Side Wings for Santa Fe DM 12-15 fit on rear and are very discreet, available in matte black and silver. 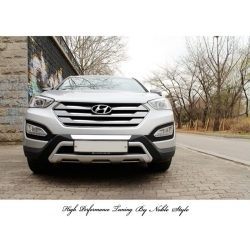 Noble Style Front Bumper Guard is made from fiberglass and is attached to your Santa Fe DM 12-15 front bumper. SAVE ON SHIPPING FOR LARGER PARTS!!! 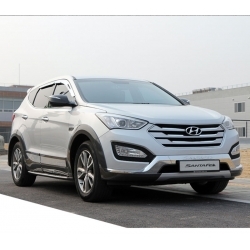 CAN'T FIND PRODUCT YOU ARE LOOKING FOR?